Happy Friday! This week, we are going to focus in on the Happiness Score tool in Time To Pet. For those that don’t know, the happiness score is a way to gather regular feedback from your customers on how satisfied they are with your business. We released the Happiness Score in July of 2017. Check out our feature announcement for more details! 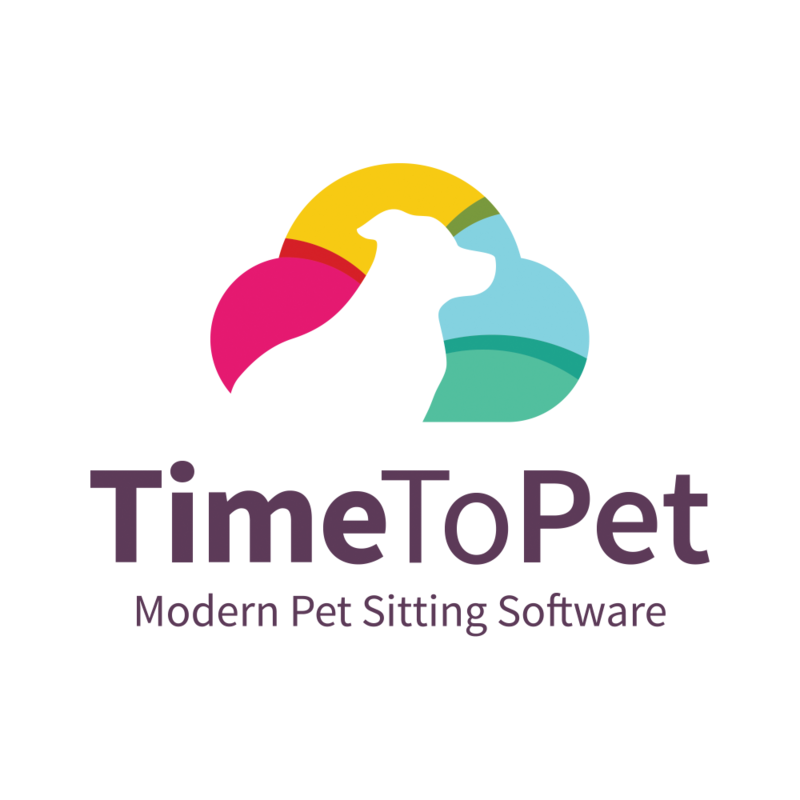 When enabled, Time To Pet will include a very small, discreet link on the bottom of the post visit report that you are already sending your clients (this is the report that includes notes, pictures and visit report card questions from their visit). If your client gets their post visit report via email, they will be asked to rate the service they received. When a client clicks the link, they will be asked to rate the service as either positive, neutral or negative. They can also include a note with their feedback. Whenever a client submits a happiness score, Time To Pet will notify you immediately. This means you are able to get real-time feedback from your customer. For a positive score, you can thank them, maybe ask them for a review on Yelp (for more info on gathering reviews, check out our Academy article on this topic) or simply send that feedback to your staff member. If you ever get negative feedback, you can address your clients’ concerns immediately. This helps put out any small fires before they become something bigger. Lastly, we also support Happiness Score Reporting. This allows you to gauge how satisfied your customers are with specific staff members. We have lots of info on this and the happiness score settings in our Happiness Score Help Article. Did you see our new Unlimited Preferred Sitters and Do Not Schedule List feature? Check it out in our blog!